Scott Price is the chair of the Piano Department at the University of South Carolina and holds a doctorate in piano performance from the University of Oklahoma. He has given master classes and recitals throughout the United States and Southeast Asia. His recordings are featured in Alfred's Premier Piano Course. 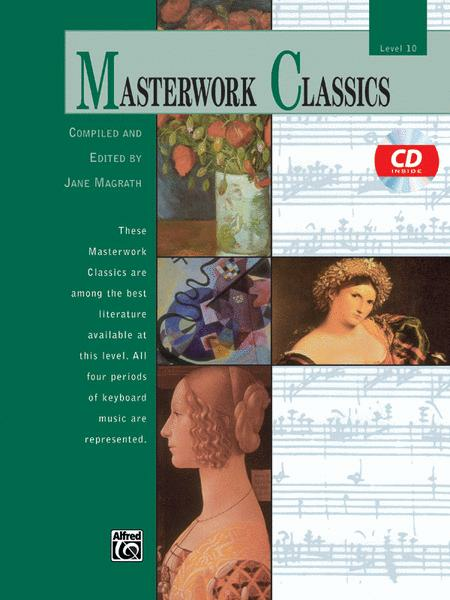 This collection of classical pieces is perfect for the advanced pianist. Alfred's books are fabulous! I really like the Scott Joplin pieces in the volume. Definitely advanced.